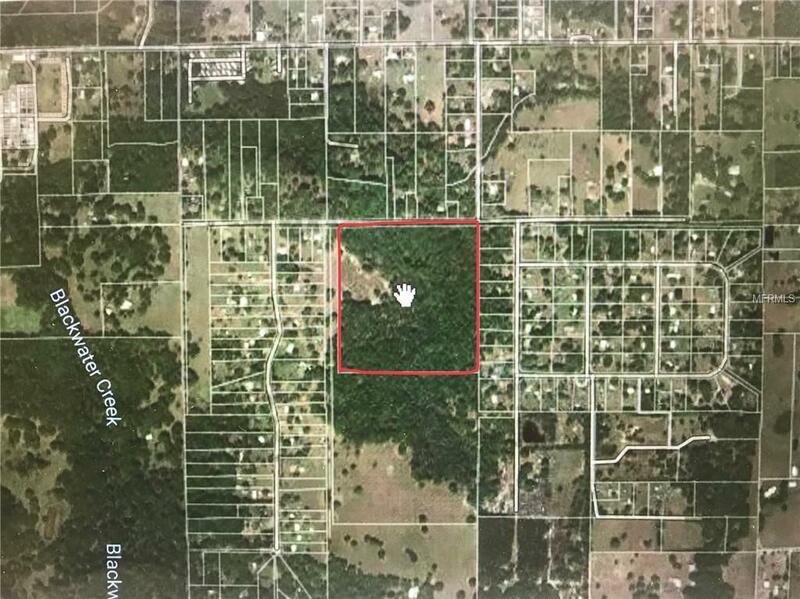 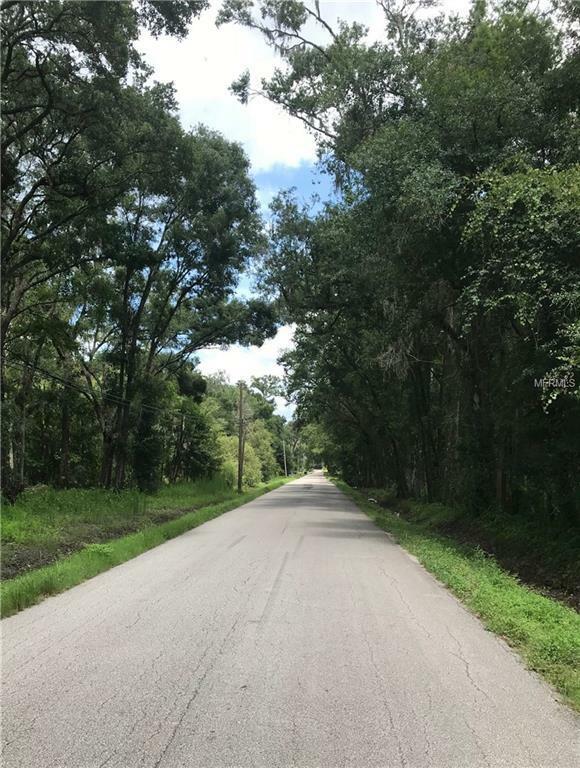 This 40.05 acre property is in North Lakeland, West of Kathleen Road, and zoned ARR. 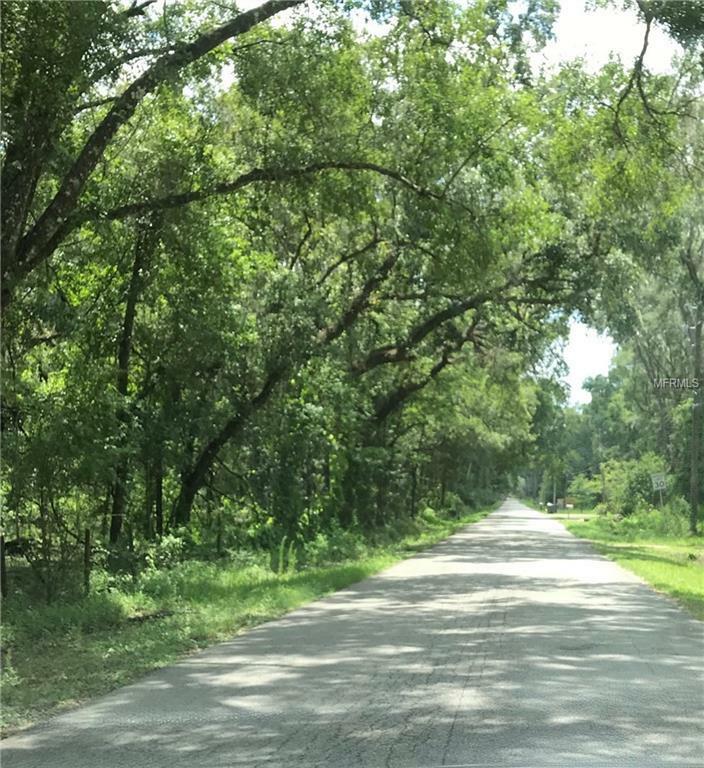 Very quiet, residential location, about 20 minutes from downtown Lakeland. 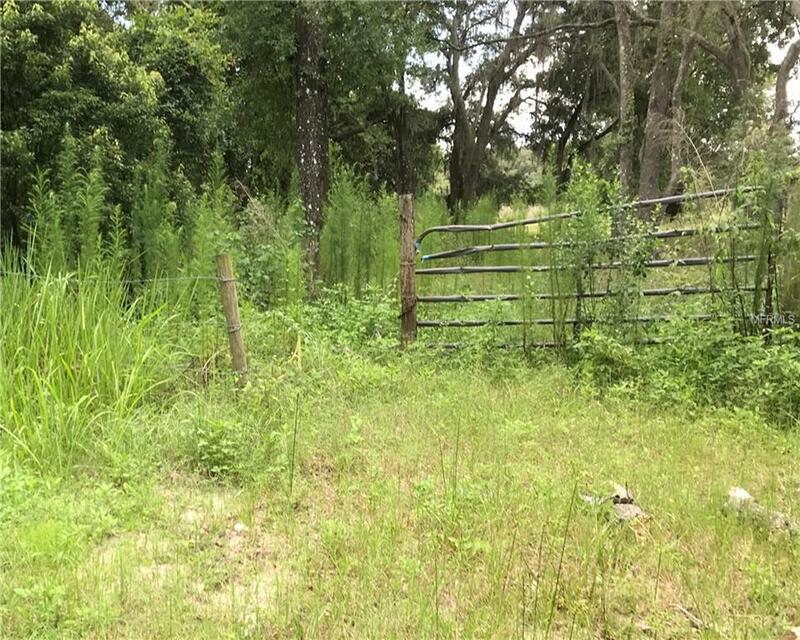 There is a 4-wire fence around the perimeter of the property, and a gate on Greenbriar Road.